Protecting your equipment. 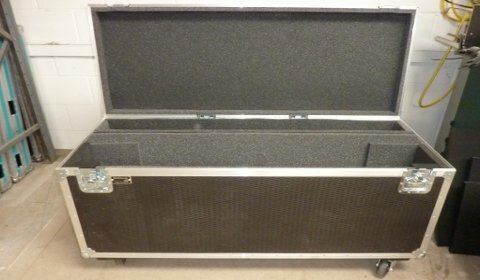 Custom and stock built flight cases. 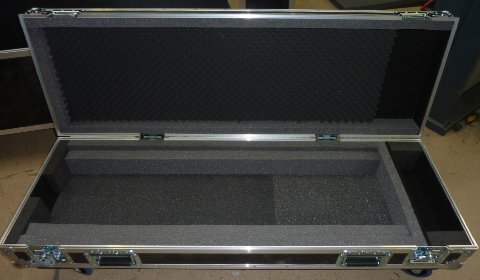 Protection for touring and storage. Our history is built from cases for the touring music and theatre industry. 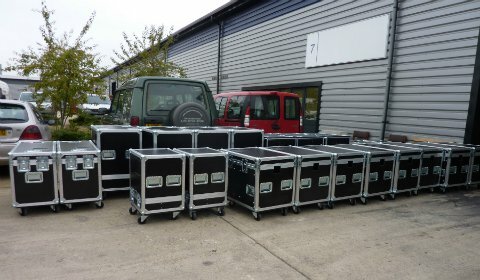 From specialised cases for; sound consoles, lights, projectors and screens to trunks for cable storage, drum risers, work benches and trusses; we build cases to protect your equipment. 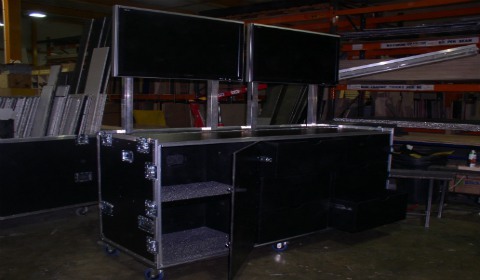 For stage shows we build cases for wardrobe, props and scenery as well as cases that act as staging themselves. 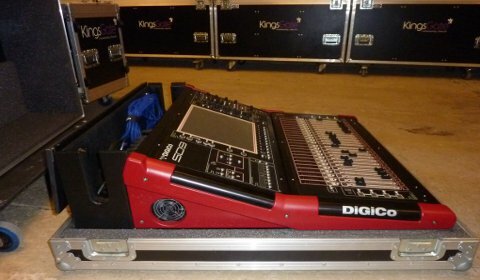 We offer a full service, so get in touch and we can help you plan and design all the cases you need for your music or stage show tour. 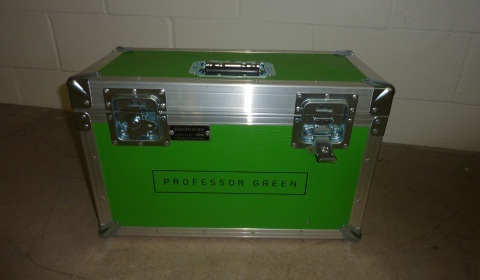 We carry a small stock of the most popular cases. All foam lining is made to order, making sure we always get the best fit for the contents. Unit 7, Stevern Way, Edgerley Drain Road, Fengate, Peterborough, PE1 5EL.